PLYMOUTH pentathlete Myles Pillage has been named in Great Britain’s squad for the second UIPM World Cup event of the year. The competition will take place in the Bulgarian capital of Sofia between April 10 and April 14. Pillage will join Rio Olympians Joe Choong and Jamie Cooke, the current world champion, and Tom Toolis in the men’s team. 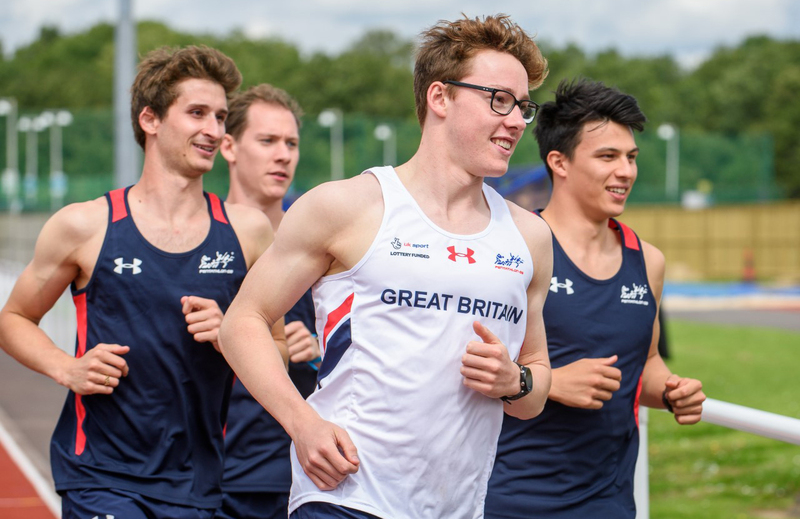 University of Bath student Pillage reached his first individual World Cup final at this year’s opening event in Cairo, where he finished 22nd. He did win a World Championship team silver medal with Cooke and Choong last year. The GB women’s team in Sofia will be made up of European silver medallist Kate French, Jo Muir, Freyja Atkinson and Francesca Summers. The competition marks the next big step of a long and important 2019 season with Olympic qualifying officially starting on June 1 before the World Cup final, which doubles as the Tokyo test event takes place from June 27-30. Following that, a home European Championships takes place on British soil at the University of Bath in August.